PILATES FOR SPORTS – ATHLETE SCREENING (00:13:42) We talk to Noeleen O’Shea, Co-Founder of Pilates for Sports. Pilates for Sports, the official supplier of Pilates Strength and Conditioning, is the ultimate strength and conditioning workout that will take your performance to the next level. This week Noeleen tells us about a cool service they offer to help athletes identify weaknesses in their cycling. WORKOUT OF THE WEEK: (00:18:28) We follow up on strength training with a recent study on evaluating muscular adaptations between low-, moderate-, and high-volume resistance training (RT) protocols in resistance-trained men. 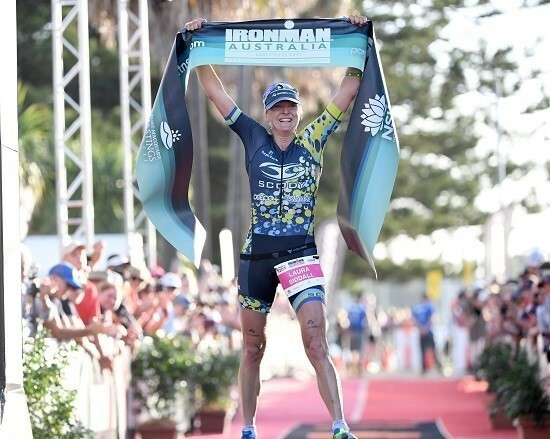 HOT PROPERTY INTERVIEW: DANIELA SAMMLER (00:28:00) We interview German pro Triathlete and winner of 2018 Challenge Roth Daniela Sammler. 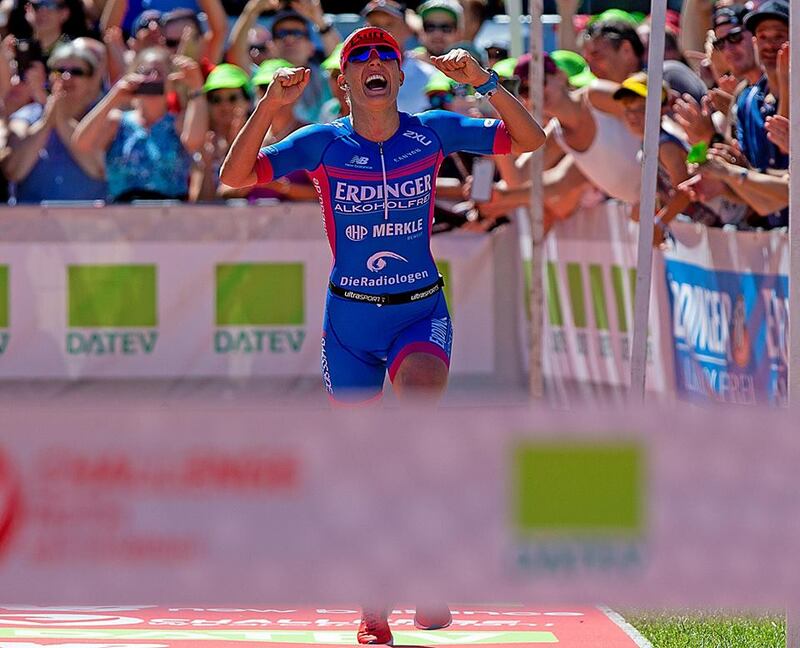 Bev talks to Dani about her career to date and her recent win at Challenge Roth. ONE STEP AHEAD: (00:55:58) Hydration. SID TALKS: (01:06:25) Sid’s back in Girona and we catch up with her race at Challenge Walchsee plus we chew the tri fat. 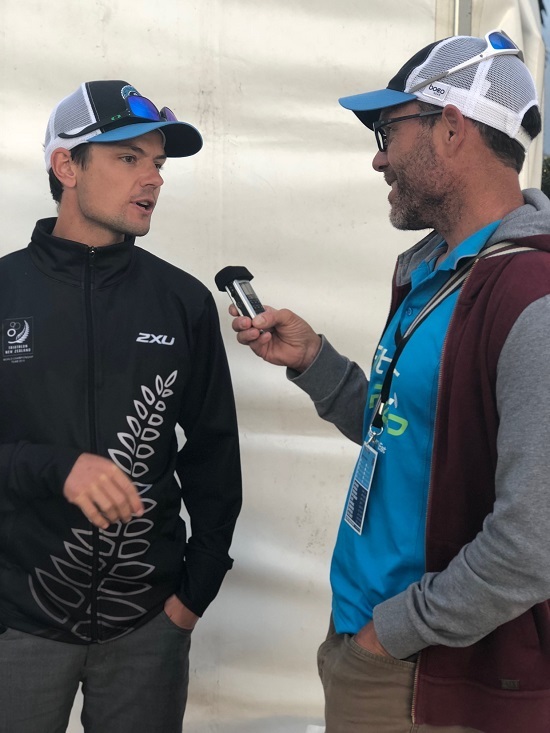 ITU ROUND UP: (01:47:41) FITTER coaches Bevan and Tim do a roundup of the weekends racing at the ITU World Series Grand Final at the Gold Coast.